Welcome to Lil Daddy’s, the newest addition to the Fat Daddy’s family. 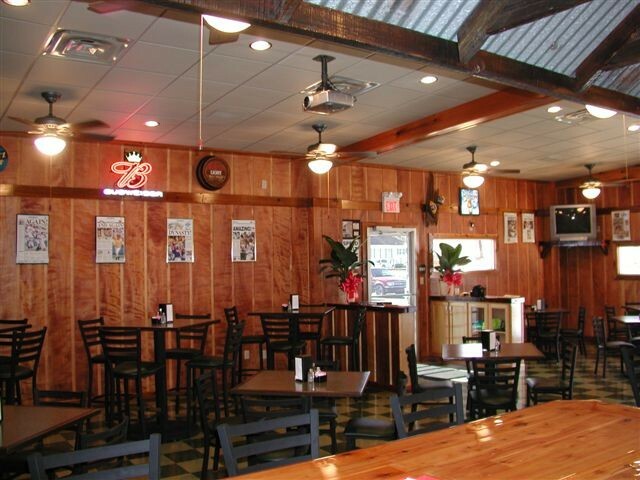 Just a few steps away from our family restaurant lies a place with the same great menu items, but with a more adult feel. 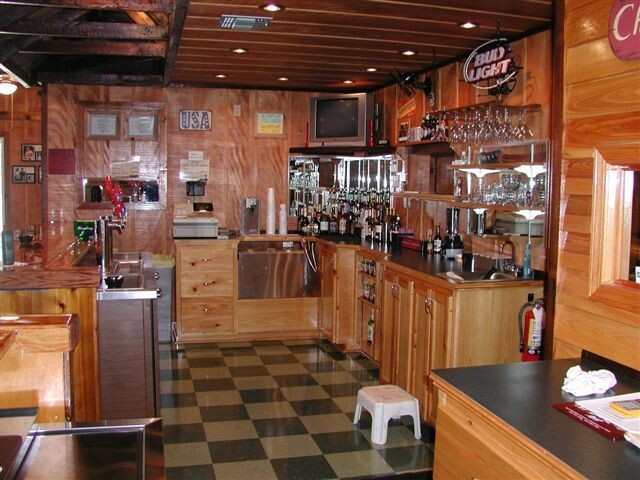 Having three televisions and a high-definition large screen projector, it is the perfect sports bar atmosphere, yet still keeps that cozy southern charm. 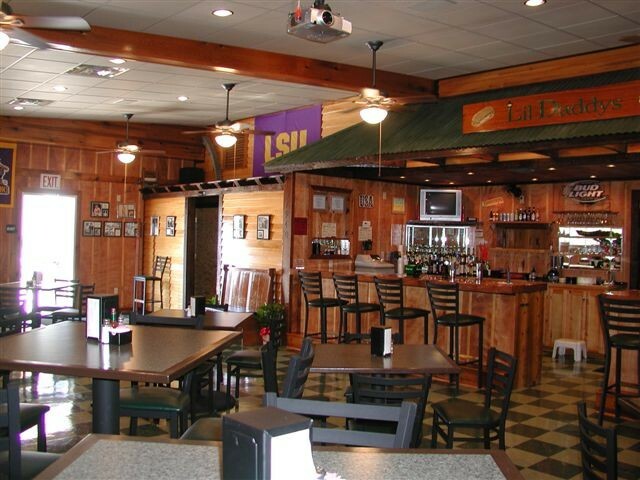 Lil Daddy’s is the perfect place to meet co-workers after a long day and share in a refreshing atmosphere, to come catch the big game on the projection screen, just sit and relax while enjoying a great meal, or perhaps do all three.